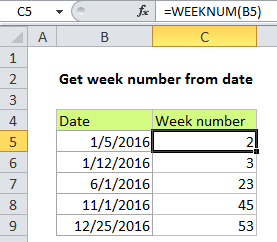 If you need to get the week number from the day from a date, you can use the WEEKNUM function. 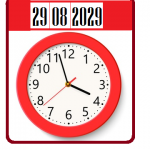 The date must be in a form that Excel recognizes as a valid date. Note: The WEEKNUM function takes two arguments, a date, and, optionally, an argument called return_type, which controls the scheme used to calculate the week number. B4 contains a date value for January 5, 2016. 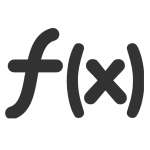 The DAY function returns the number 2 representing the calculated week number. Note that by default, the WEEKNUM function uses a scheme where week 1 begins on January 1, and week 2 begins on the next Sunday (when the return_type argument is omitted, or supplied as 1). With a return_type of 2, week 1 begins on January 1, and week 2 begins on the next Monday. With ISO week numbers, week 1 starts on the Monday of the first week in a year with a Thursday. This means that the first day of the year for ISO weeks is always a Monday in the period between Jan 29 and Jan 4.